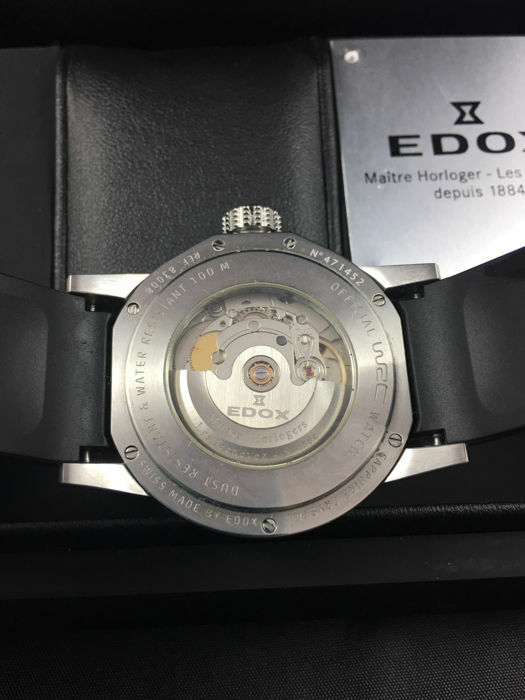 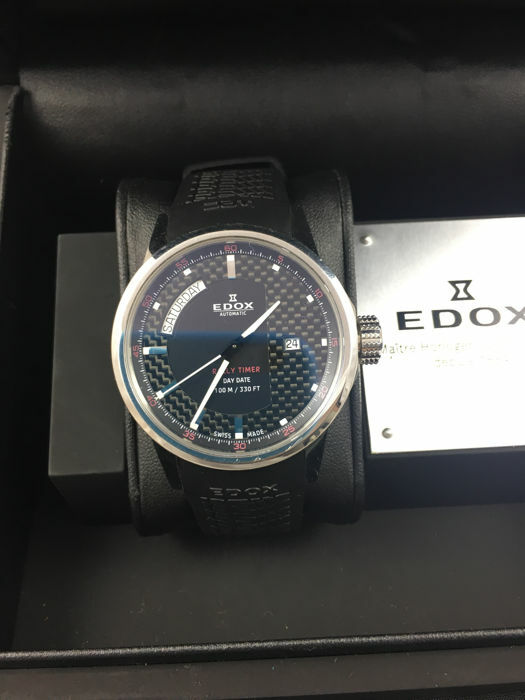 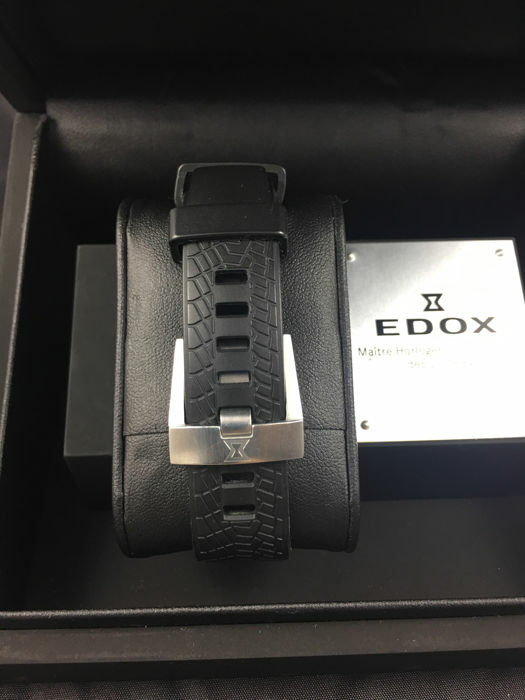 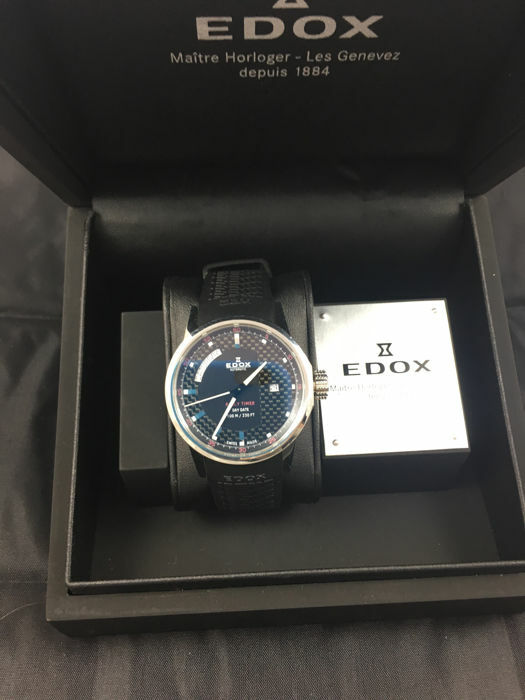 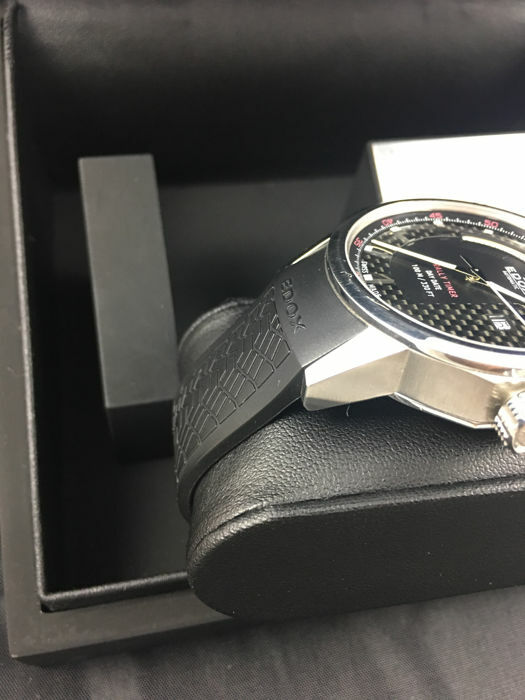 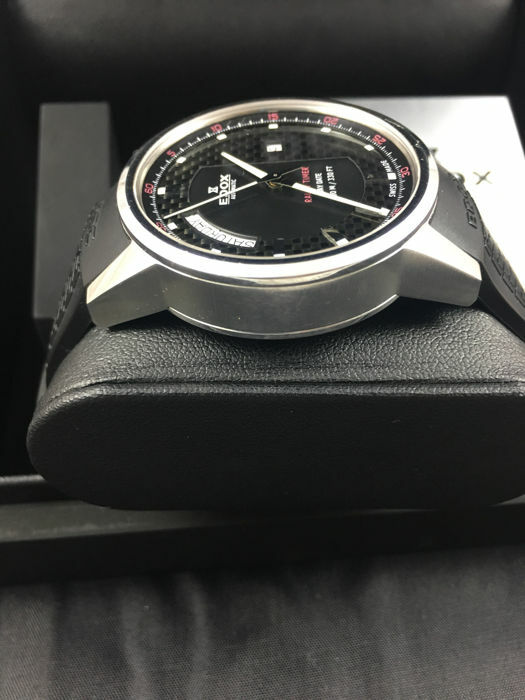 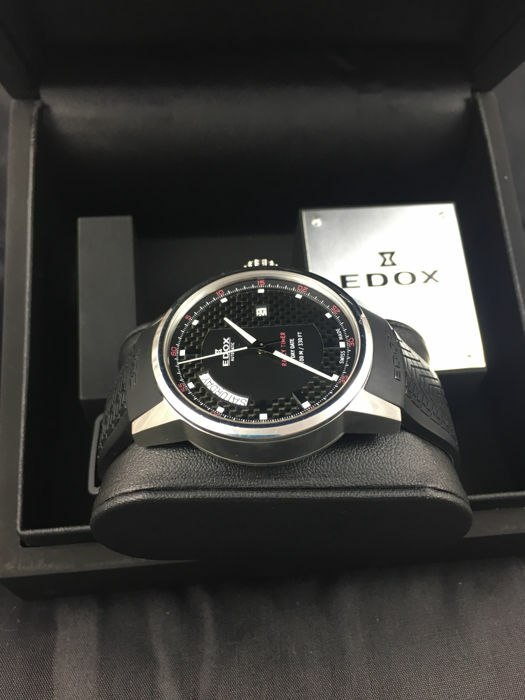 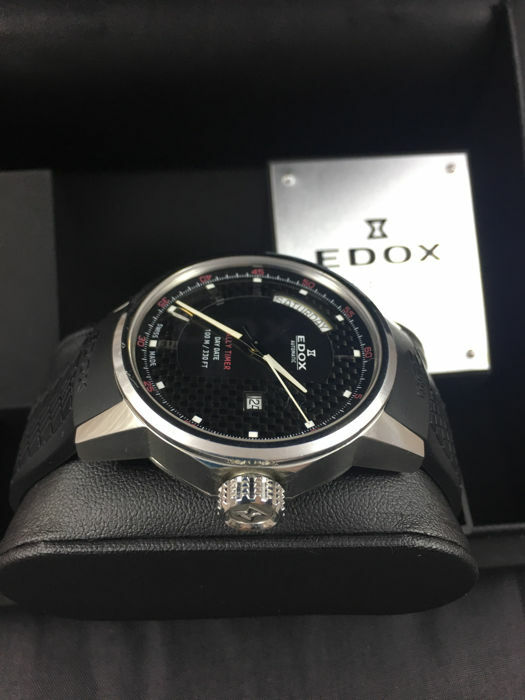 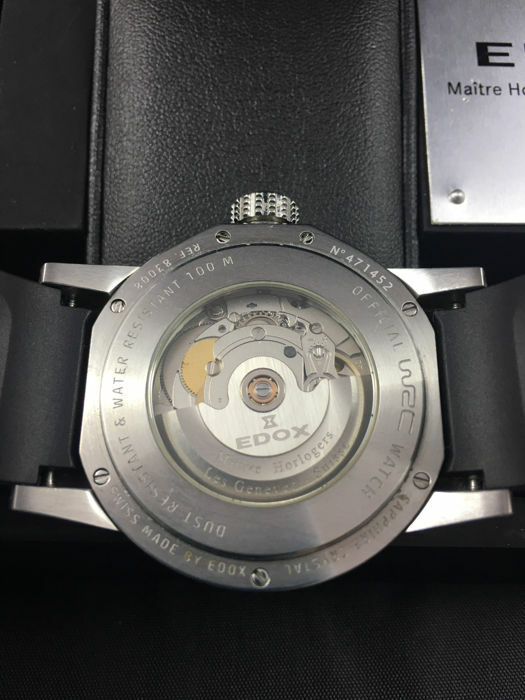 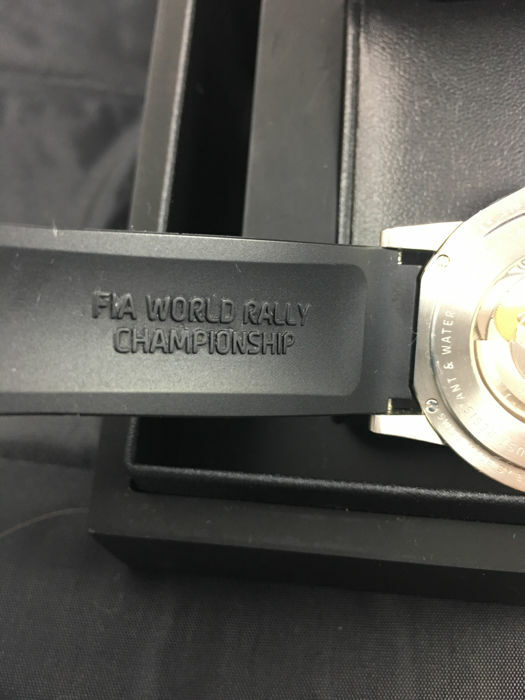 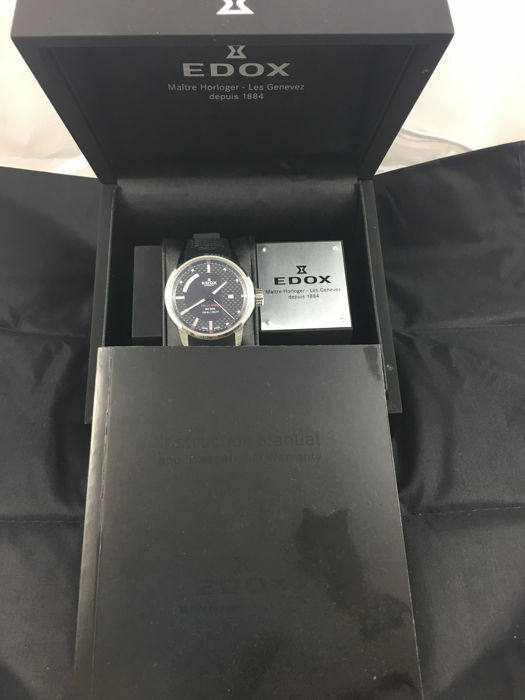 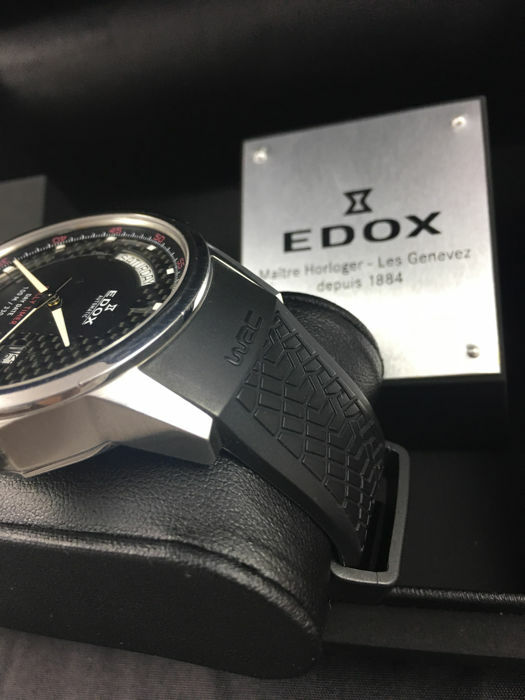 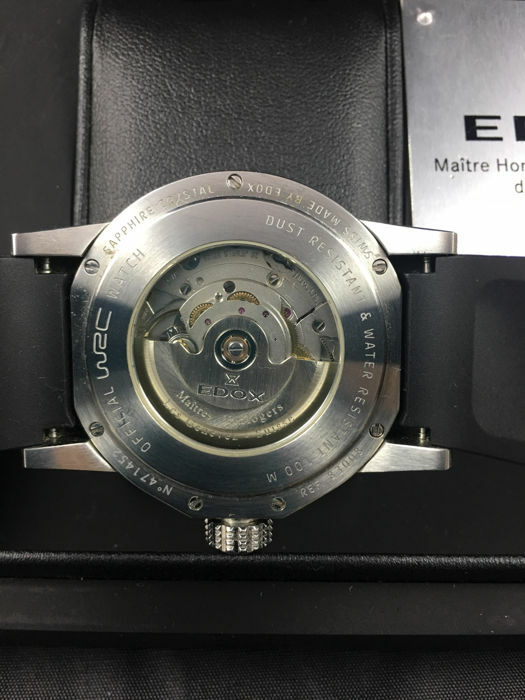 Rare Edox WRC Rally Timer in mint condition. 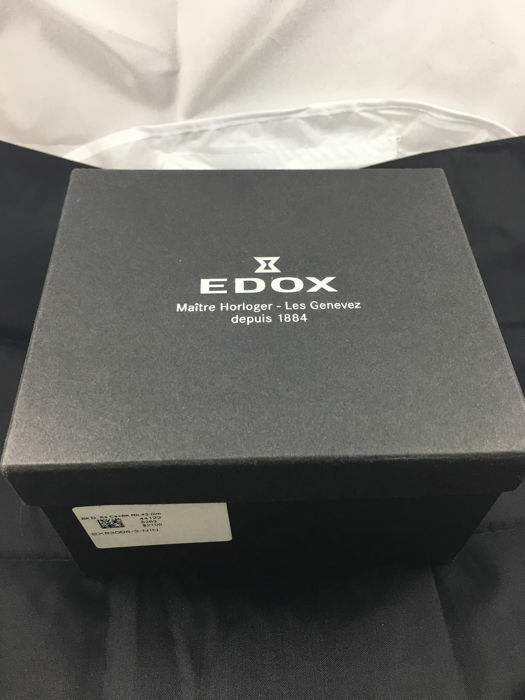 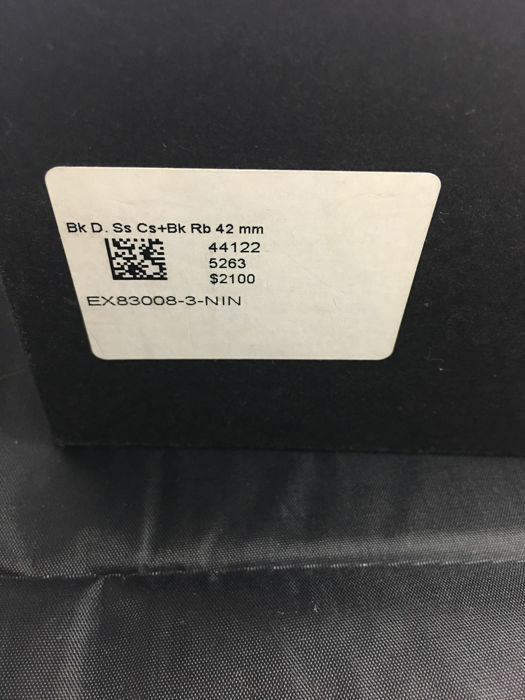 Has all the docs and papers and original box. 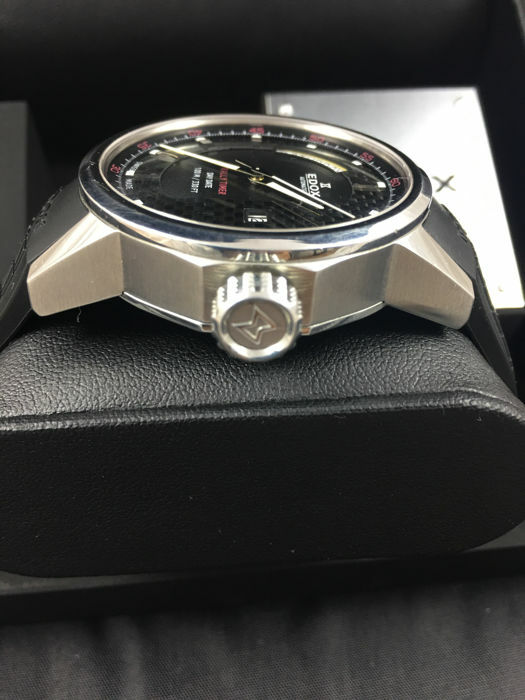 Will be shipped with insured and tracked service.